Recent violent events, such as the beheading of captives by ISIS militants in the Middle East and the murders at Charlie Hebdo in Paris, raise again the question of the motivation and imagination of perpetrators. It would be a mistake to think that such perpetrators have no ideology and beliefs. The opposite is true: When we act badly, as individuals and collectivities, we need a good story to go along with it to justify ourselves. 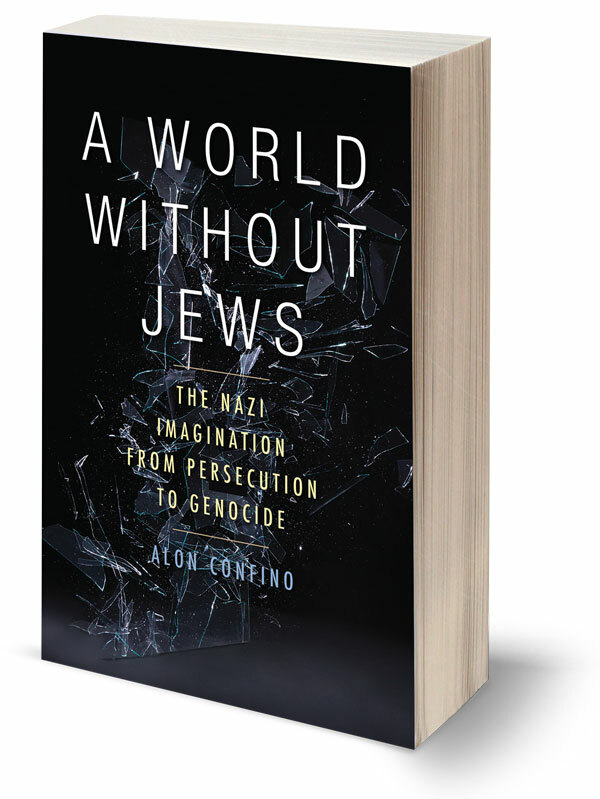 I recently traced this topic with respect to Germans in the Holocaust in A World Without Jews: The Nazi Imagination from Persecution to Genocide (Yale University Press, 2014). I began with a perplexing event that happened on Kristallnacht, Nov. 9, 1938. Not only did the Nazis burn 1,400 synagogues, they also made sure they burned the Hebrew Bible. Why did the Nazis—set on constructing a racial civilization—burn a holy and religious symbol? 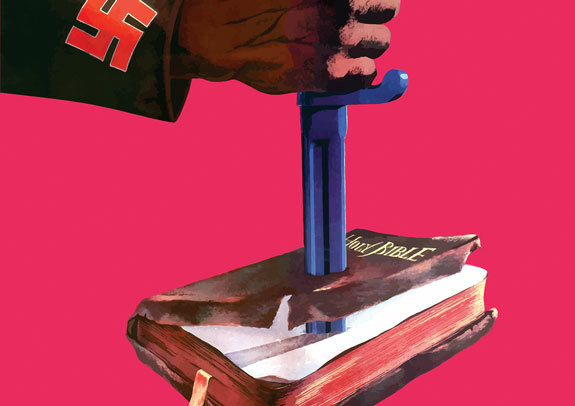 Burning the Bible was part of a larger story Germans told themselves during the Third Reich about who they were, where they came from and where they were headed. For the Nazis, the Jews represented an eternal, evil historical force that had to be extirpated for the new Germany to arise. The aim of the Nazis was not simply to bring political change from the democracy of the Weimar Republic, which they replaced in 1933. Their aim was to found a new racial civilization, a new humanity, and this demanded a new register of historic time, a new morality that justified a civilization built on the persecution and extermination of whole groups of people. That story excised the Jews from Christian, German and European history, rejecting the morality embedded in the Ten Commandments and the Hebrew Bible. Burning the Bible was a Nazi transgressive act against a key symbol of their own culture, but it was also liberating: It allowed them to claim a new national identity that owed nothing to the symbolic authority of the Jews derived from the Bible or to previous moral and cultural constraints. It was not so much an anti-Christian action as it was an action to construct a new German Christianity that owed nothing to the Jews or to other Christian Europeans. The unpleasant truth is that by telling a story about themselves, Nazis and other Germans behaved as humans often do. We all tell stories about ourselves to give our lives purpose and meaning. And we often tell these stories not to get the facts right, but to get them wrong, to explain our history and justify our motivations for doing things—the good things and especially the bad ones. Telling stories makes us human, but not all our stories are humane. Stories give life, and stories kill as well. 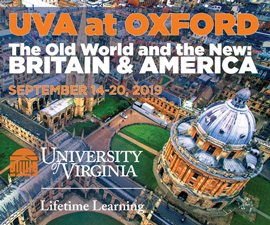 Alon Confino is a professor of history at UVA and at Ben Gurion University in Israel.